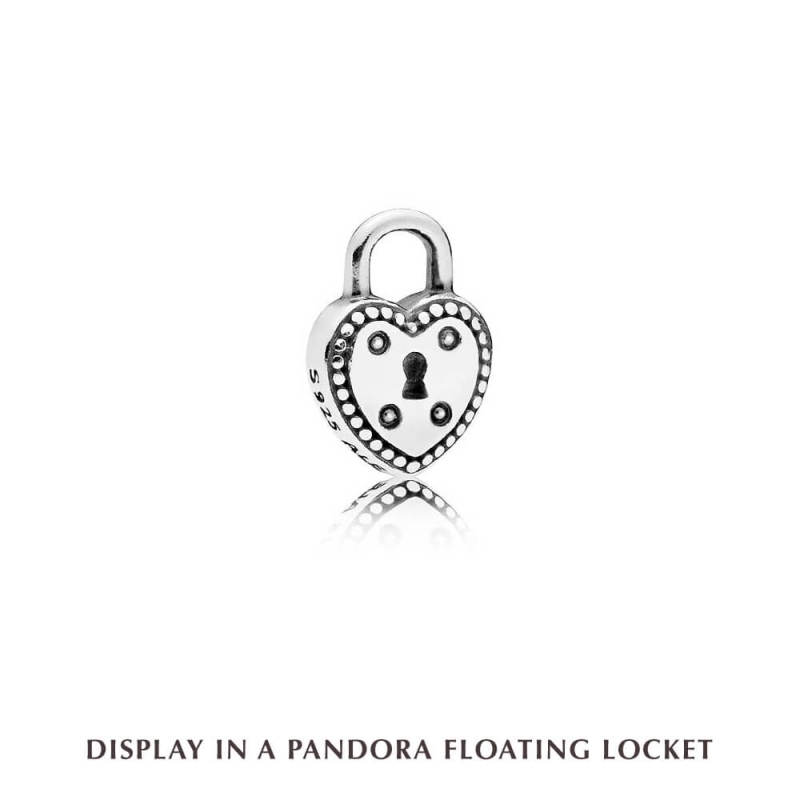 PANDORA Love Lock Petite Locket Charm. Like a lock, the bond you have is unbreakable. Now you can carry a reminder of that with you always with this adorable love lock petite locket charm. PLEASE NOTE: Petite charms can only be worn inside PANDORA Floating Lockets. They cannot be worn directly on PANDORA bracelets or necklaces without a floating locket. I made an order on a Tuesday and received the items two days later on the Thursday. I felt that the service I got was excellent.